Whatsapp will stop its support for many older Smartphones of apple, Nokia, blackberry and older versions of android smartphones. However, the company has decided to extend the support of blackberry, Nokia Symbian, and Nokia S40 smartphones until June 30, 2017 as the year end approaches, you have only few days to upgrade your smartphone. But, most of the phones are considered based on its device specifications and the version of android, windows or iOS operating system. 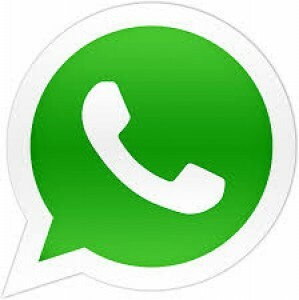 Whatsapp will discontinue its support to Android 2.1, Android 2.2, windows phone running on windows 7 OS and iPhone 3GS or iPhone running on iOS6. As per the announcement of Google, only 0.1 percent of the mobile phone is running on froyo. If your android phone is running on jelly bean or ice cream sandwich, no need to worry for now. But according to apple, more than 8 percent of mobile phones are running iOS6. If your device is running on iOS6, it’s time to upgrade your OS or change your smartphone.